See your new dream home come to life and enjoy the best home building experience of a life time when you build your new home in Bellaire Texas with Watermark Builders. Owner and founder Gary Lee has built over a hundred homes over the last ten years, and with constant innovation, an exacting eye for detail, and a true love of his work he has risen to the top of the list of new home builders in the Houston Texas area. Gary Lee lives in Bellaire, built his own home in Bellaire, and founded Watermark Builders in Bellaire Texas out of his own desire to be based in the community and neighborhood that he loves and supports. 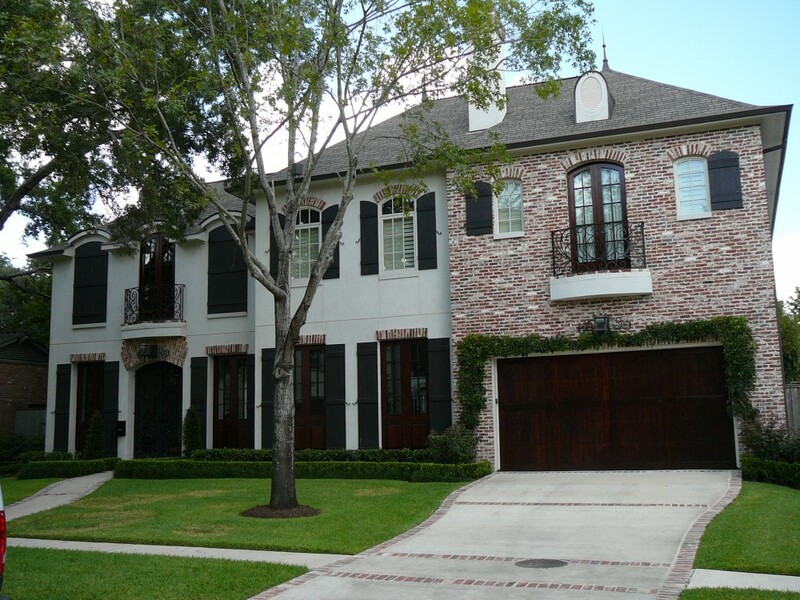 Please use this site to view the lovely, award-winning homes that Watermark Builders has spent over a decade perfecting.